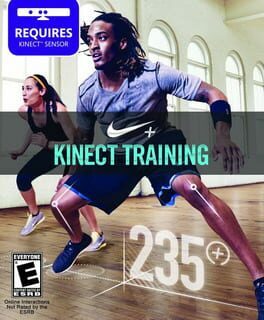 Your Shape Fitness Evolved 2012 is the sequel to Your Shape: Fitness Evolved, the #1 fitness franchise on Kinect for Xbox 360. 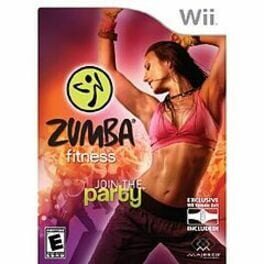 Exercise your way with a fun and customizable experience that delivers serious results. Your Shape includes over 90 hours of activities, so you can design a workout tailored to your fitness level, goals, schedule and preferences. Focus your workouts on specific muscle groups. 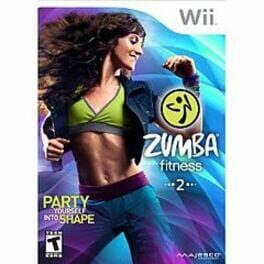 And choose from fitness activities like Boot Camp, Cardio Boxing, Jump Rope and Yoga, and new dance classes like Latin, Hip-hop, African and Bollywood. The state-of-the-art motion tracking provides feedback on your moves, and now tracks floor exercises like push-ups and sit-ups. With Your Shape Center, share and compete with your friends and the global community. 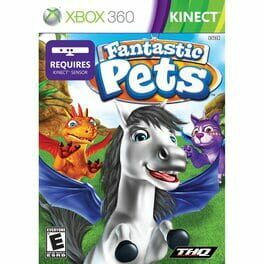 The hit Xbox 360 virtual pet game comes to mobile. 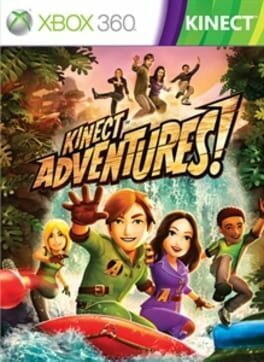 Kinect Adventures! 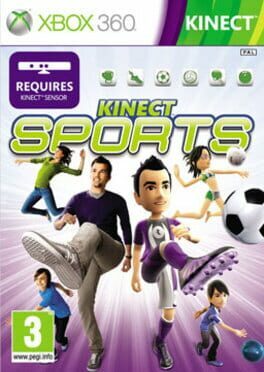 is a sports video game released by Microsoft Game Studios for the Xbox 360. 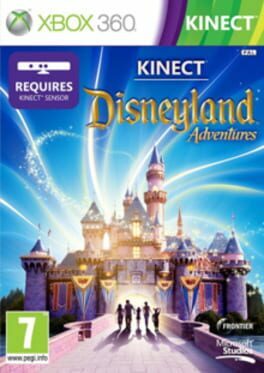 Released in 2010, it is a collection of five adventure and sports minigames and was developed by Good Science Studio, a subsidiary of Microsoft Game Studios. 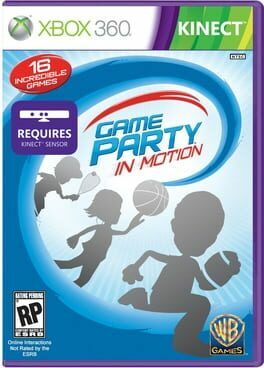 The game utilizes the Kinect motion camera and was offered as a pack-in game with the console. 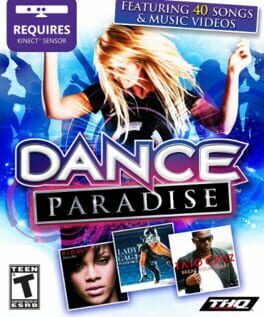 It was officially unveiled at the 2010 Electronic Entertainment Expo in Los Angeles and went on to become the best selling game on the Xbox 360, selling 24 million units worldwide. 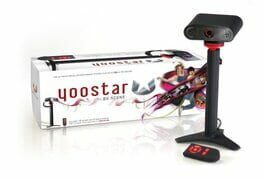 Yoostar is a "film karaoke" game that lets players act out scenes from their favorite movies. An arcade style game where the player must chop fruit with their hands and feet while avoiding bombs. 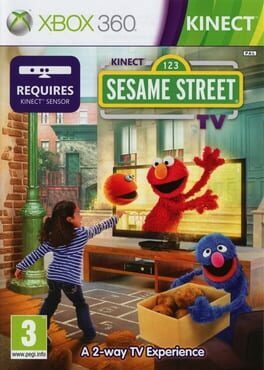 A Kinect-required XBLA version of the original iOS release. Disneyland Adventures presents an interactive tour of the Disneyland theme park. 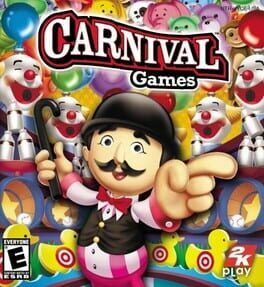 The rides themselves come to life as motion-controlled minigames. Double Fine Happy Action Theater (sometimes referred to as Happy Action Theater) is a casual video game developed by Double Fine Productions and distributed by Microsoft Game Studios. 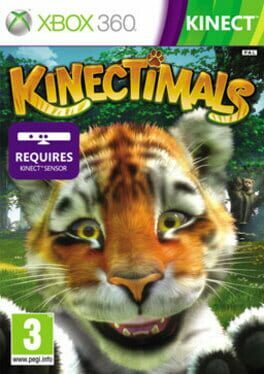 The title is a Kinect motion-sensing based title for the Xbox 360 and was released via the Xbox Live Arcade service in North America on February 1, 2012. 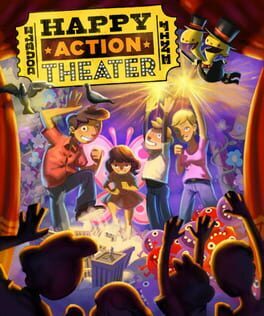 Happy Action Theater is based on an idea that Double Fine's founder, Tim Schafer, had on devising a game that Lily, his two-year-old daughter (at the time), could play with. 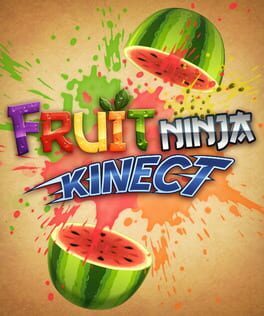 To this, the open-ended game is a collection of eighteen different modes that allow multiple players to interact in unique ways through the Kinect cameras and motion-sensing in an augmented reality shown on the console's display, such as playing in a giant virtual ball pit or walking through simulated lava. Explore the globe in the new World Tour mode. Unlock songs from seven global destinations to experience authentic rhythms and dance styles. 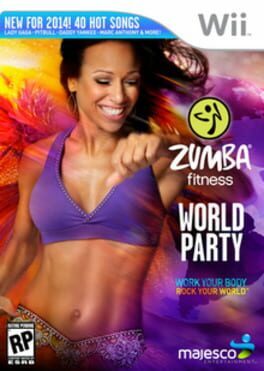 New realistic presentation makes you feel like you’re traveling the world for a global jam with your favorite celebrity Zumba instructors!